A home addition is a good choice if you need more space but don’t want to move. 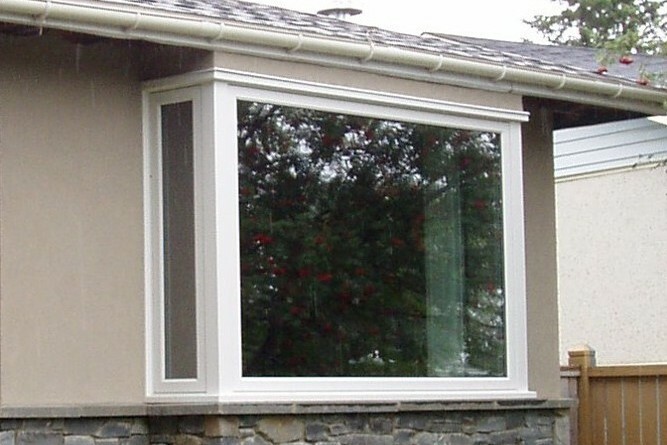 Sometimes, a home addition doesn’t include adding to your home’s footprint, like adding a new room or sunroom. Instead, it could mean transforming a space to have a completely different function. 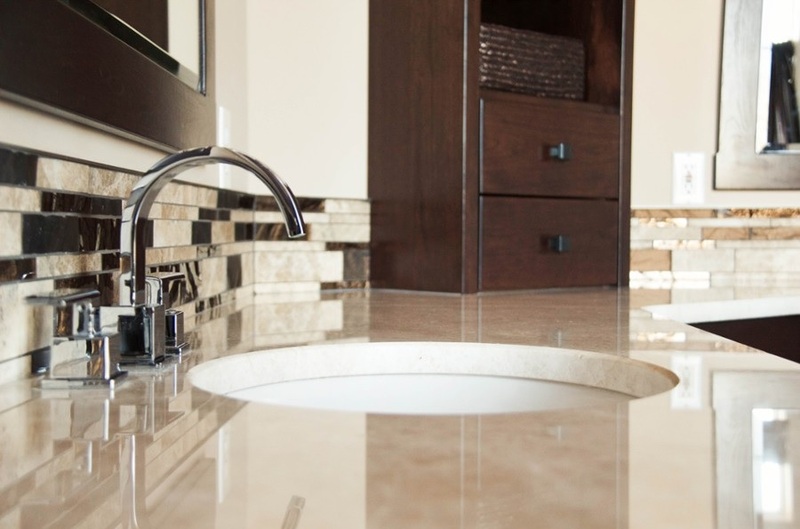 An example of this would be turning a basement storage room into an additional bathroom. Or an unused bedroom into a master ensuite bathroom and walk in closet. The average cost of a home addition. According to HomeAdvisor’s statistics, the average cost of adding a room or building an addition is $43,400. Most homeowners will spend between $21,000 to $67,000 with high end additions averaging around $130,000 to $270,000. As mentioned, it all depends on what type of addition you want to build. The report states that an additional room could cost up to $200/square foot, but you should always consult with a general contracting company like Livello Projects before creating a firm budget. They can also tell you about any building code requirements and permits you’ll have to obtain for the project, adding to the cost. For a sunroom addition, you can pay between $16,300 to $70,000 or more. The price difference depends on the square footage and if you require footings or a slab foundation. Consider add-ons like electrical wiring, heat and other finishings. 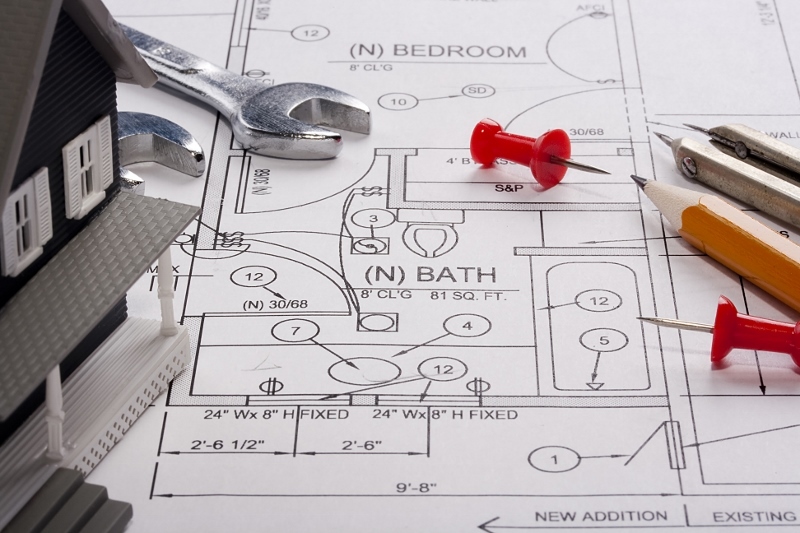 According to Remodeling, a mid-range bathroom addition can cost up to $47,000. An upscale addition can cost up to $87,000. The price range is determined by the complexity of the addition, if it adds to the home’s footprint or not, structural changes required and the quality of finishings you included in the renovation. 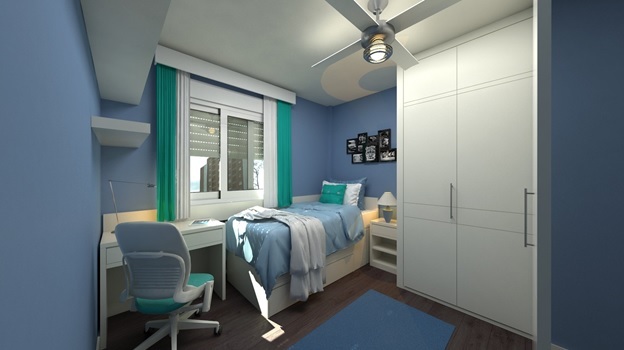 Always wanted a larger master bedroom? Remodeling estimates that a mid-range master suite addition (added to the footprint of your home at ground level) can cost about $131,000. An upscale addition, complete with a luxury bathroom and seating area with a fireplace, can run up to $271,000. This example is a major addition built off the side of a home at ground level. Whether it’s a renovation or new build, your experience will be seamless, well informed and leave you in full control of the budget. Livello Projects has perfected a better way to deliver luxury homes with transparency as the foundation of their business success. They deliver unparalleled quality while providing you with every receipt, invoice and hour of their time along the way. Livello Projects is here to act as your personal agent building the home you’ve been dreaming of. Start planning your major renovation or home addition! Click To Find >>>>> Major Renovations/Home Additions in Calgary. ← Does my home need an electrical upgrade? 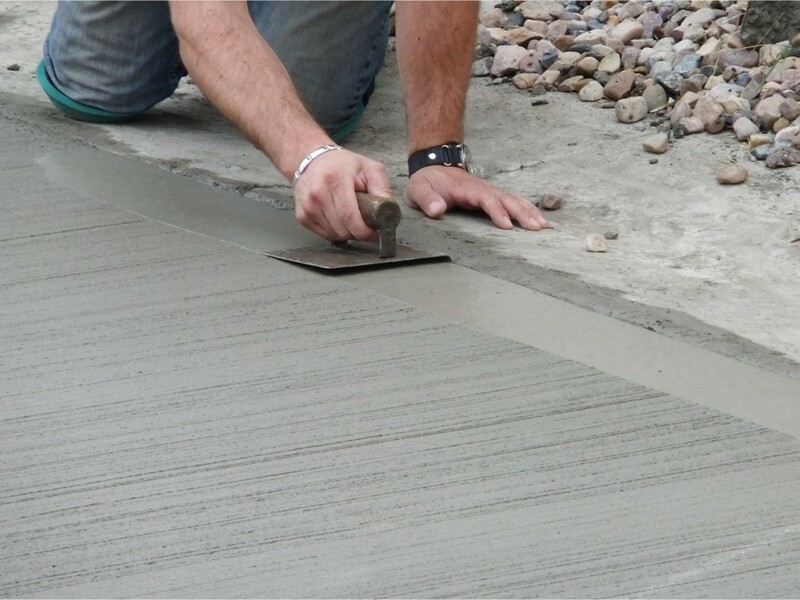 Why Use Concrete for Exterior & Interior Home Renovations?